What on Earth created this bizarre jellyfish-cloud outside the ISS? 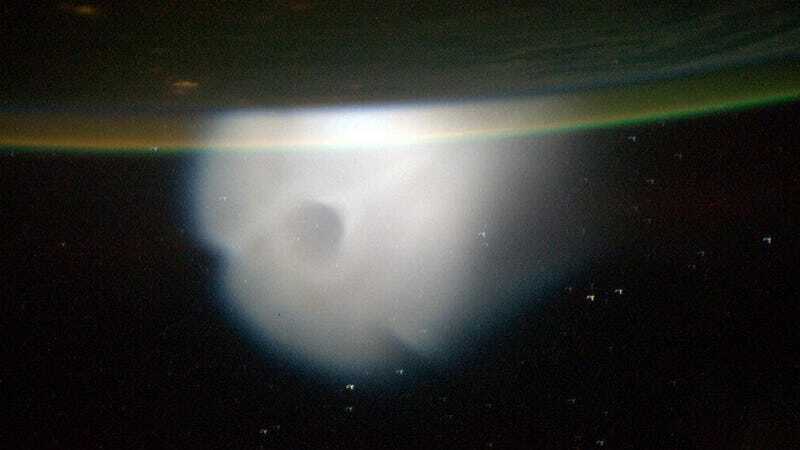 Another view of the cloud in space from the misled launch. Credit: ESA/Luca Parmitano. This post by Nancy Atkinson originally appeared at Universe Today. It has been republished with permission.